Free Suave Lotion After Points at Walgreens! Walgreens having a sale right now for Suave Body Lotion,18 oz,Combine the Walgreens offer with Manufacturer Coupon to crab this item for Free! 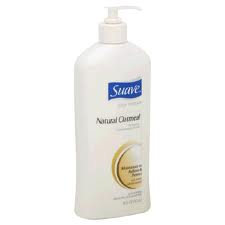 1.Buy 2 Suave Body Lotion, 18 oz for $3.00. Free CVS Daily Moisturizing Lotion at CVS! Free Skinny Cow Singles Candy at Rite Aid!